Established in 2012, Bird of Virtue jewelry is designed + hand-crafted by Bay-area artist Linnea Oliver. 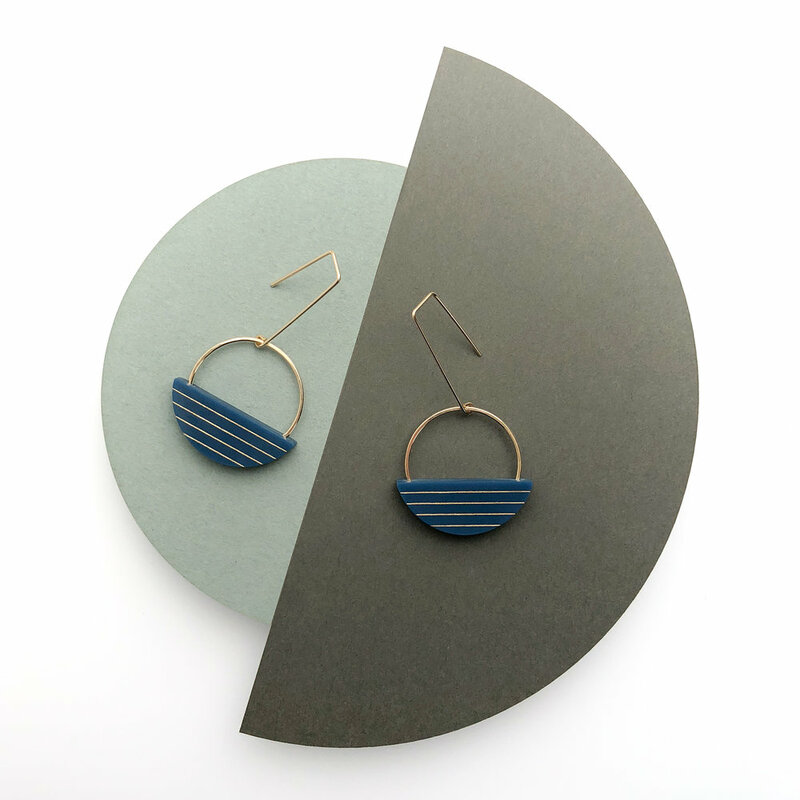 Inspired by geometric elements found in the everyday - architecture, nature, travel, urban life - Linnea’s collections reflect her love for mid-century design + pay tribute to the simple, quiet elegance of her Scandinavian heritage. Made of solid American hardwoods + cast acrylics, each piece is meticulously hand-painted + finished on oxidized silver and gold-fill metals.